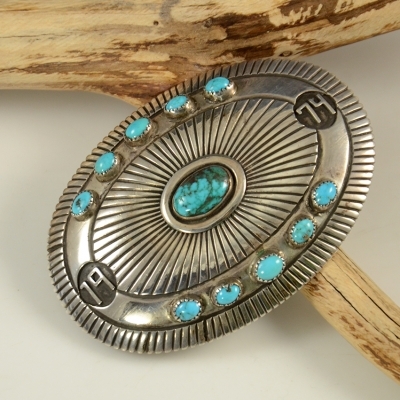 Hand Crafted Sterling Silver Stamped and Repousse Buckle by Navajo Artist, Patrick Taylor. 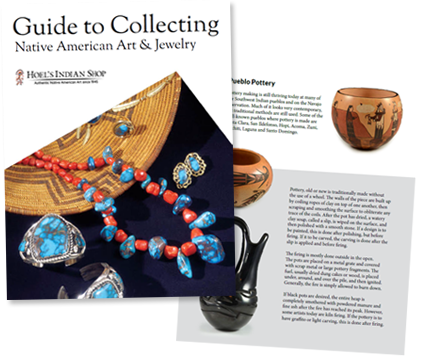 Deceased Navajo artist, Patrick Taylor was from Chimney Butte, Arizona on the Navajo reservation. His mother was Roselyn Taylor and his father was Dennis Taylor. He learned his art from his grandfather, Frank Taylor and his father when he was a teenager. 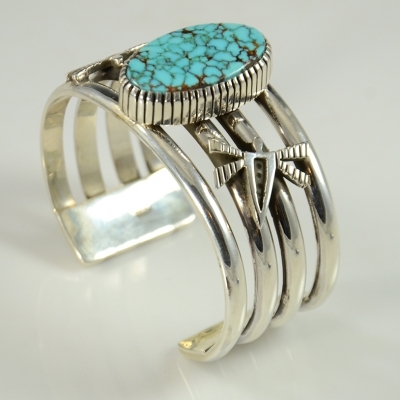 Although his jewelry was mostly traditional, Patrick also did contemporary designs. Buckle Measures 2-3/4" by 3"